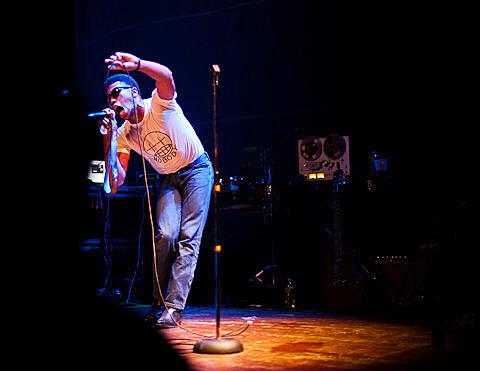 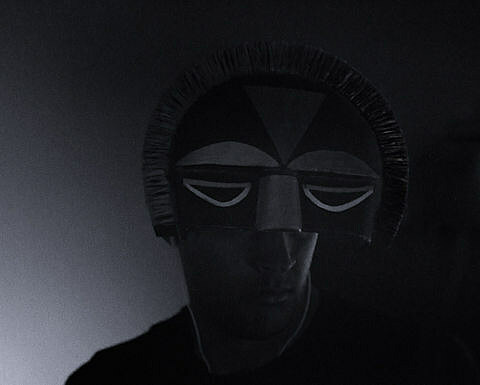 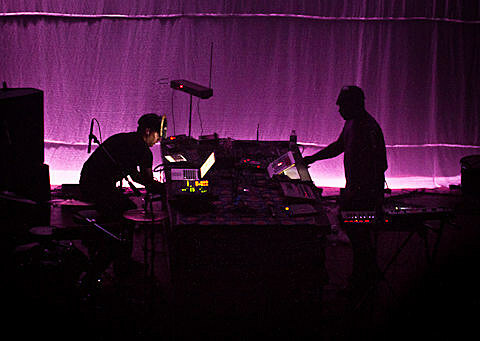 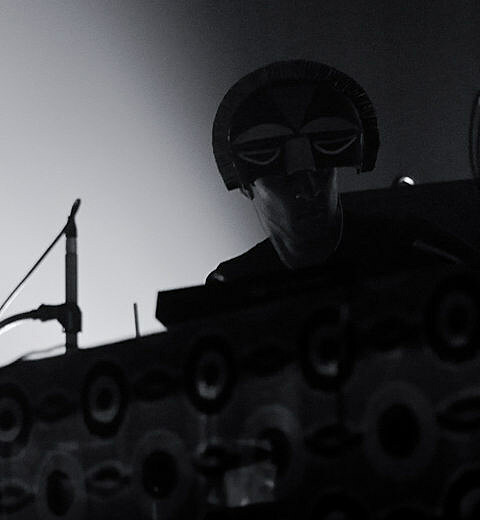 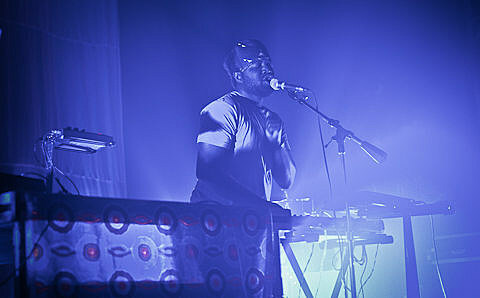 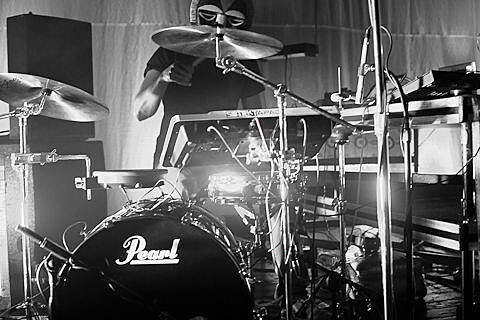 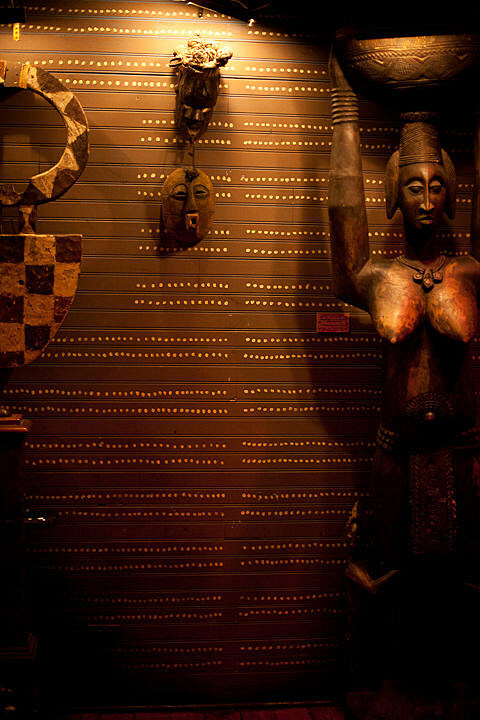 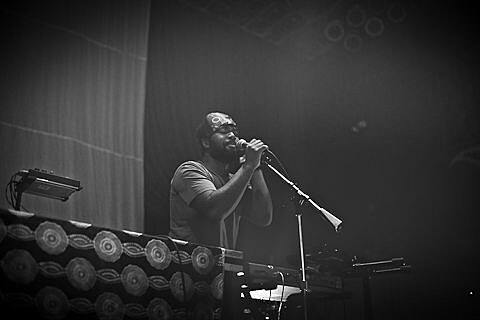 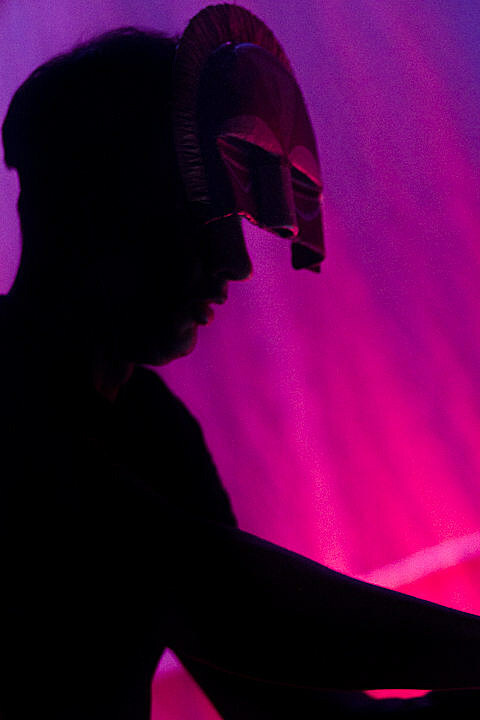 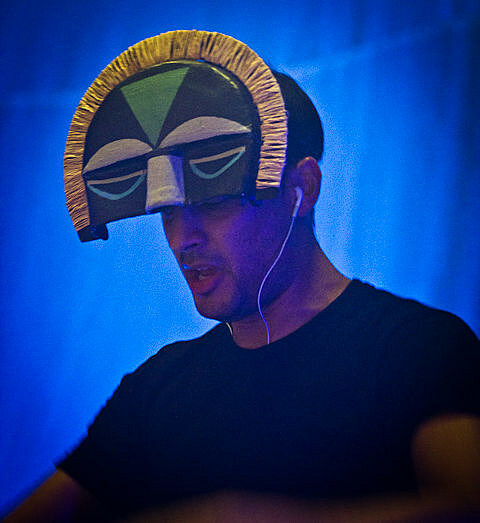 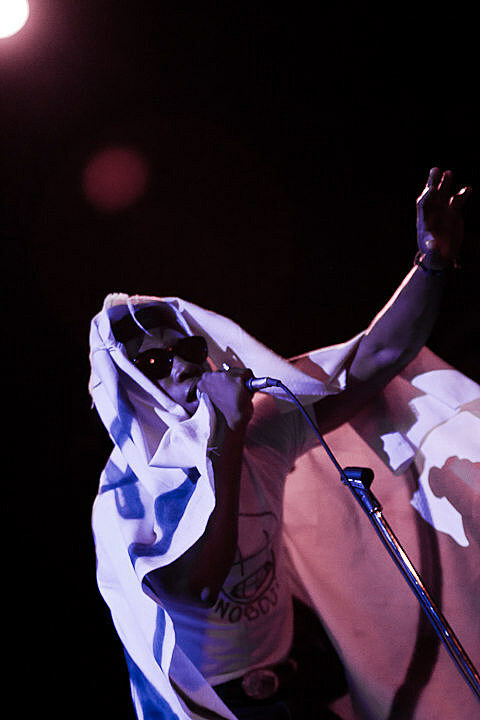 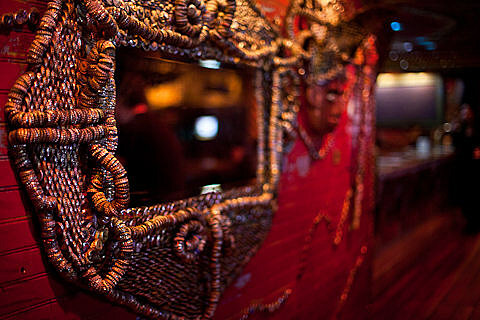 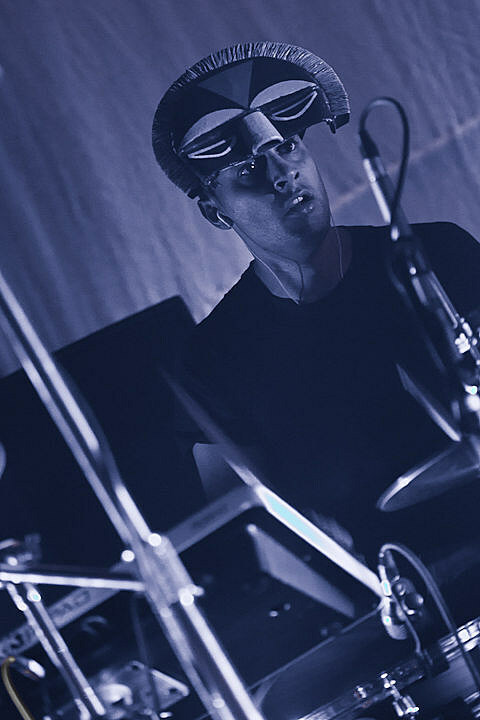 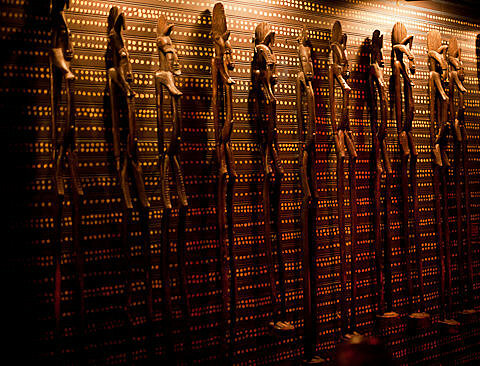 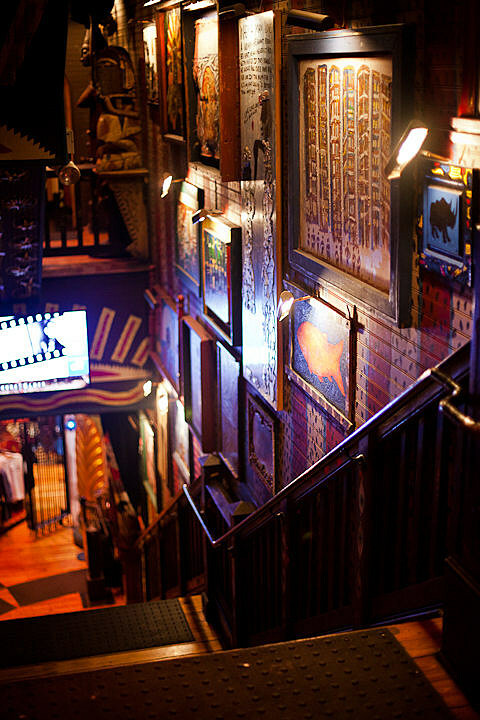 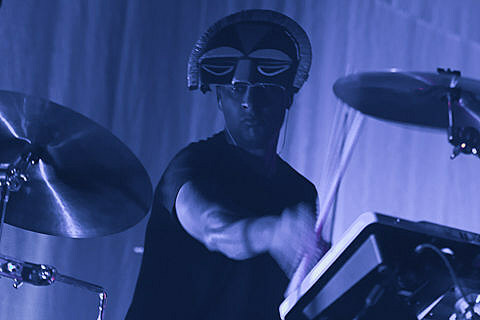 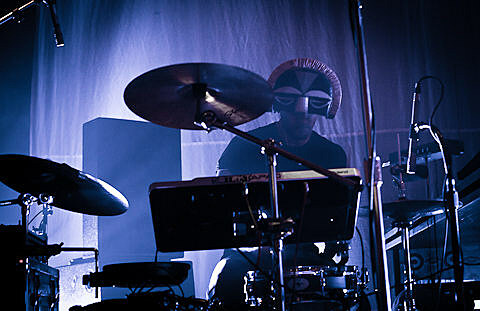 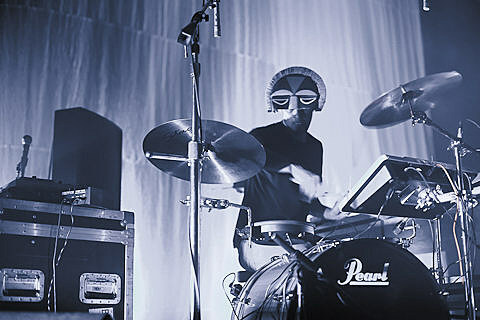 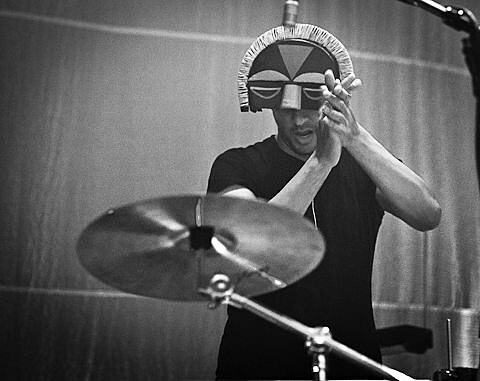 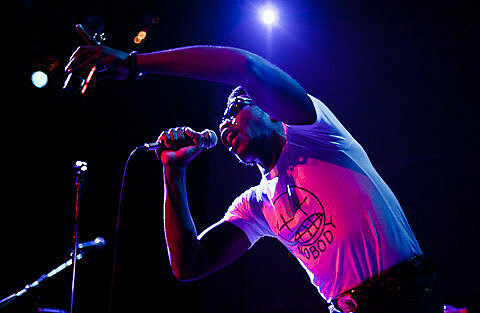 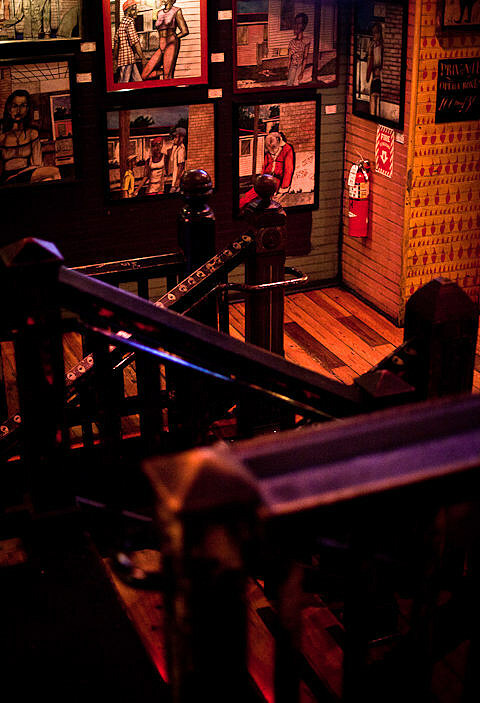 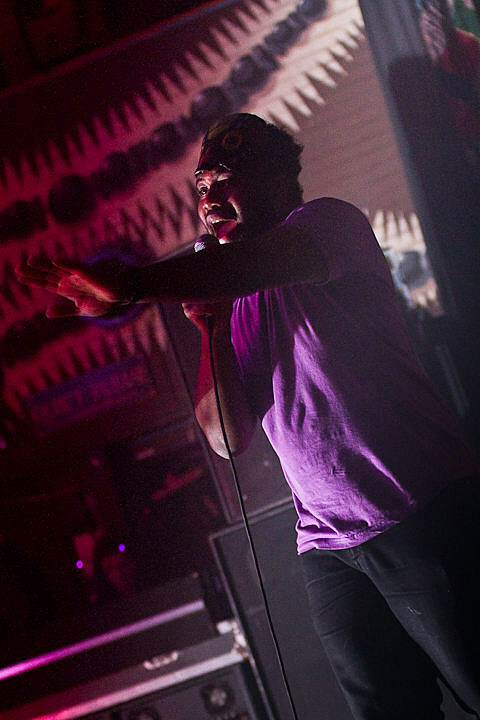 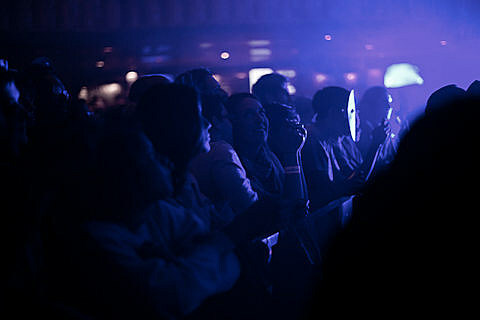 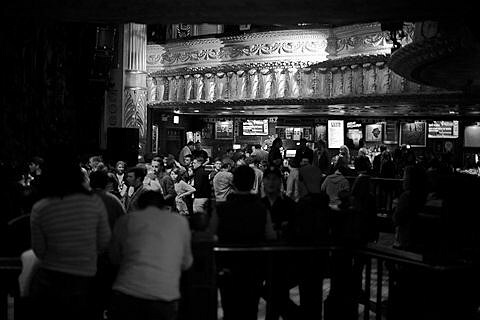 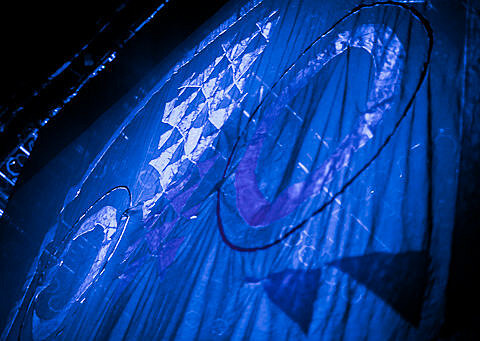 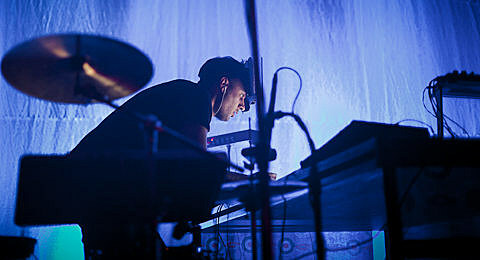 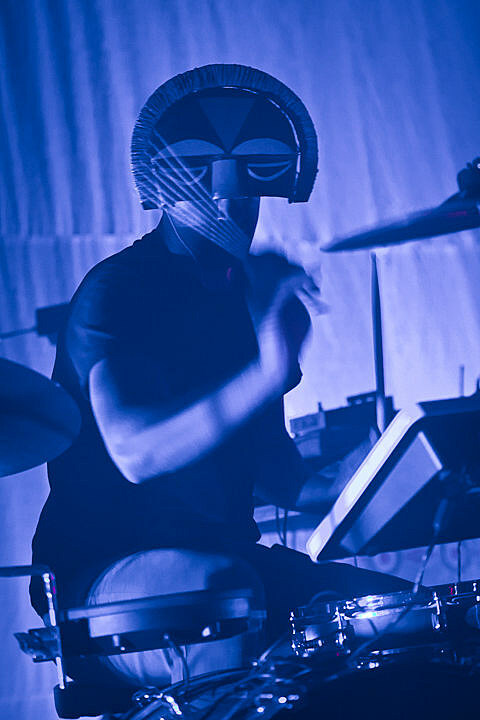 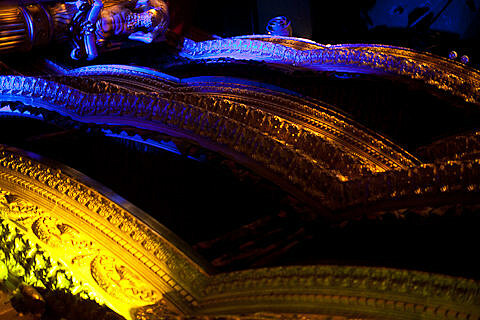 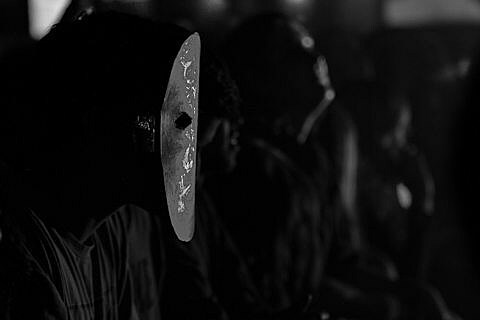 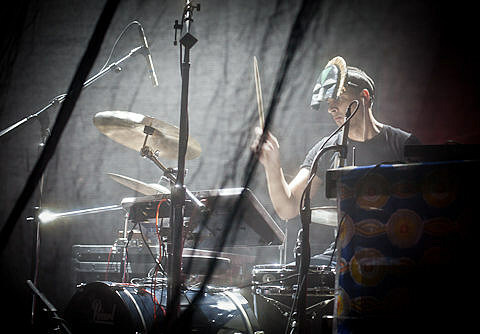 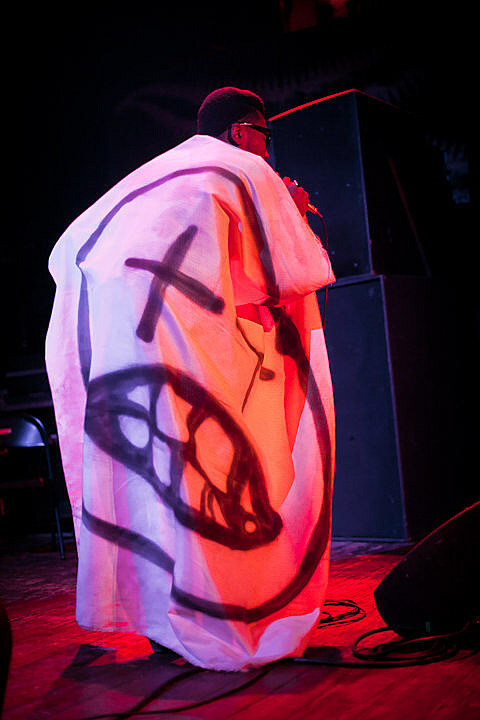 On Saturday night (April 7), SBTRKT toured through Chicago, making a stop at the House of Blues. 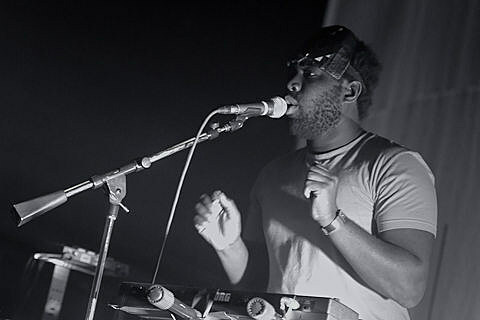 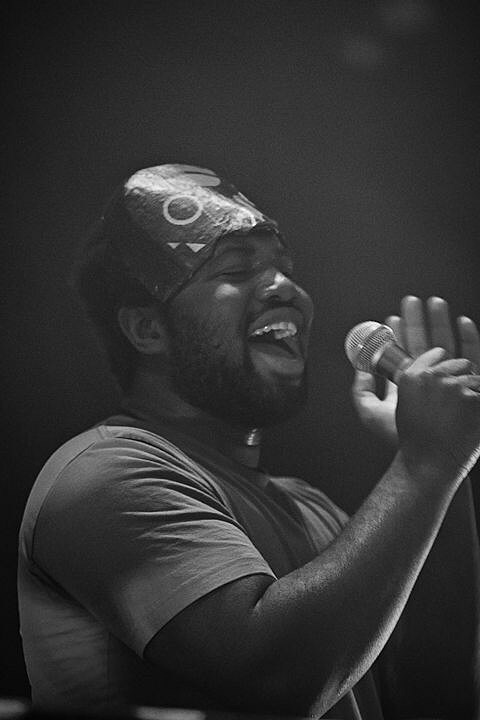 As per usual, vocalist Sampha was along for the ride and aside from being the project’s mouthpiece, he also handled some live keyboard duties. 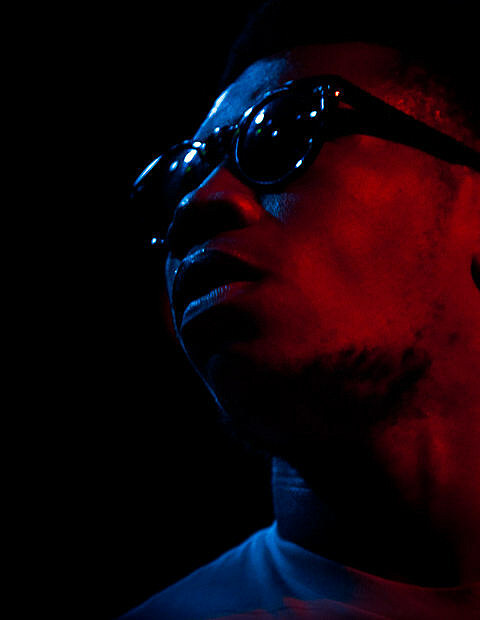 Late in the show, local rapper Rockie Fresh made a cameo for the song “Never Never,” which he samples heavily in his own track of the same name (check out a video clip of that below). 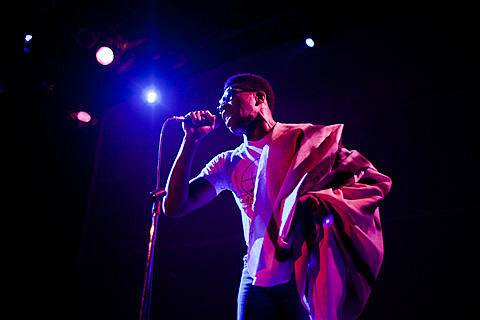 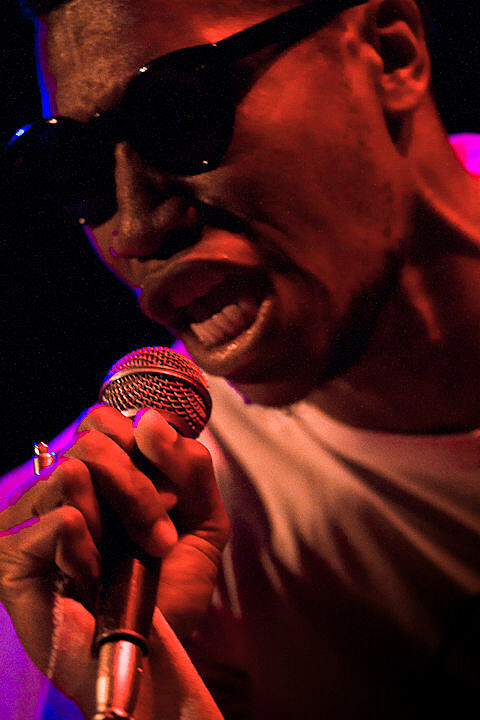 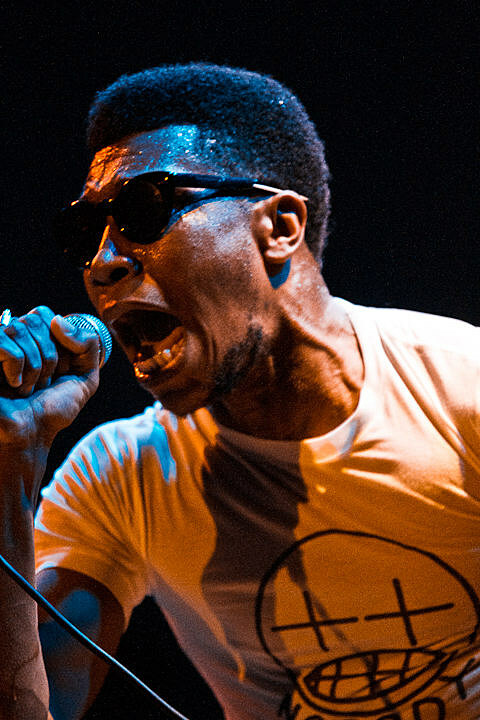 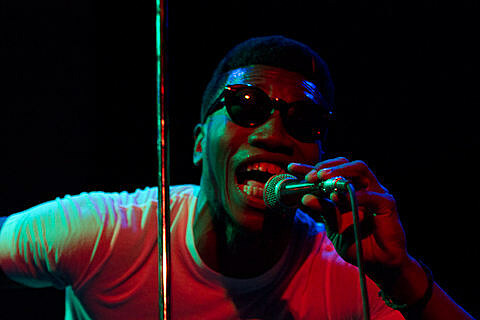 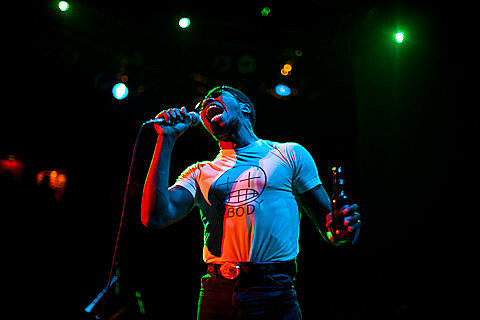 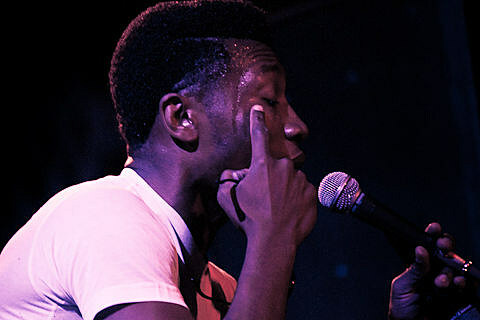 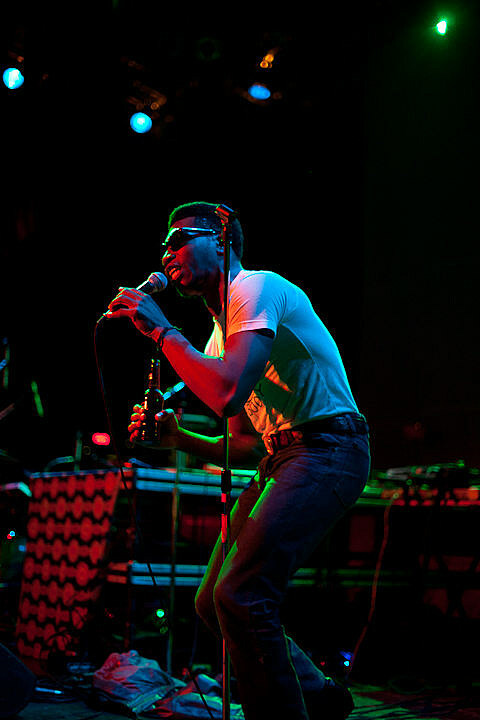 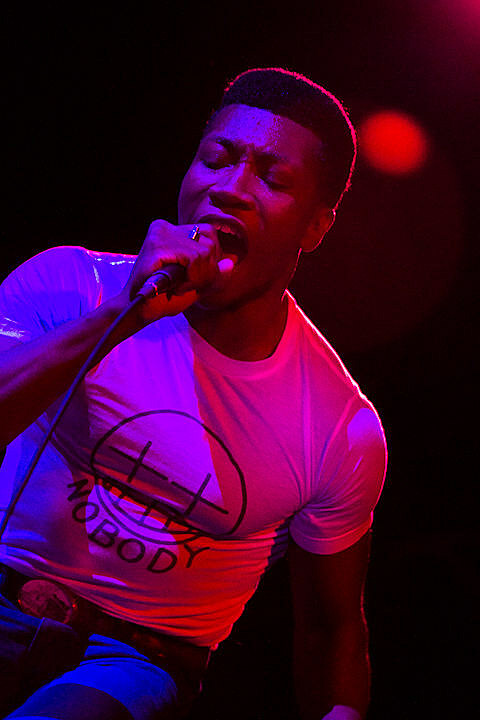 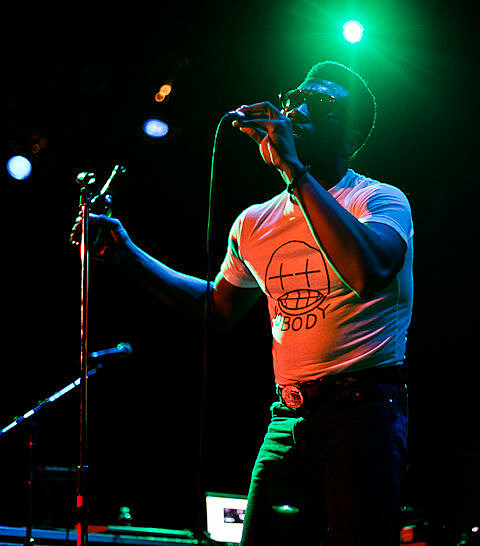 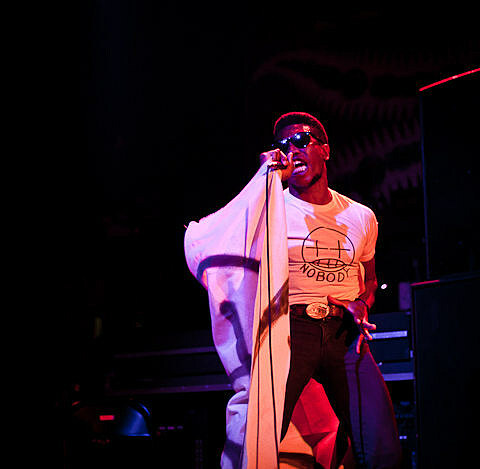 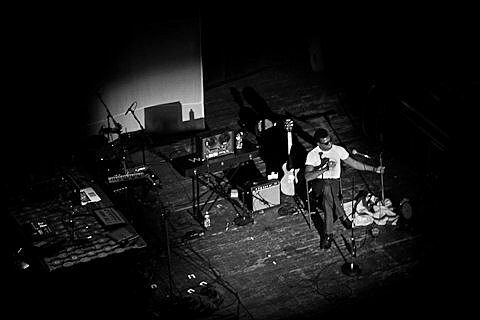 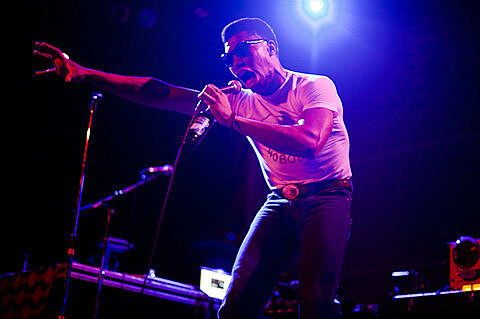 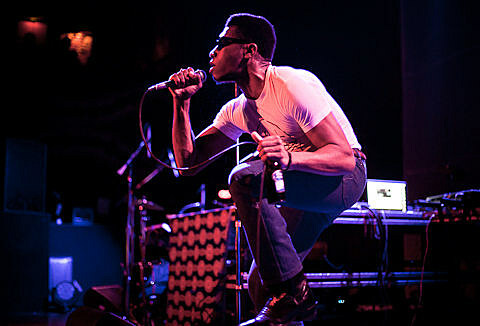 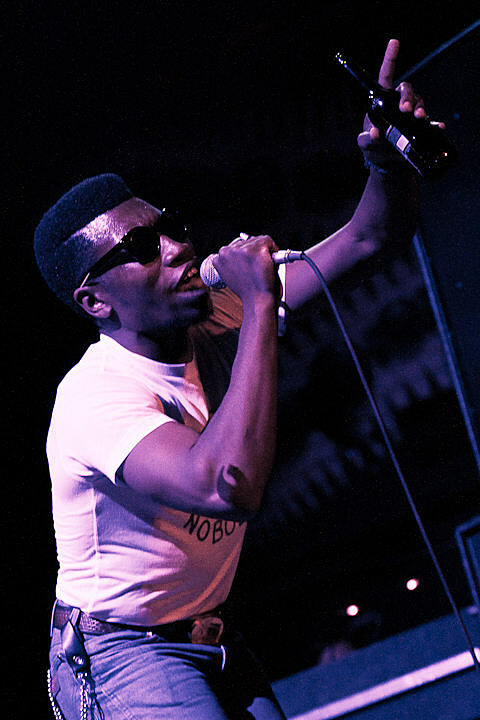 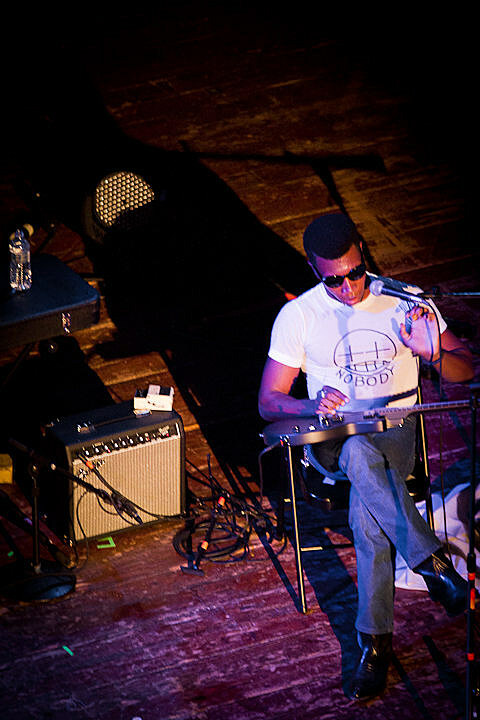 The duo’s set was energetic and enjoyable, as was opener/label-cousin Willis Earl Beal‘s. 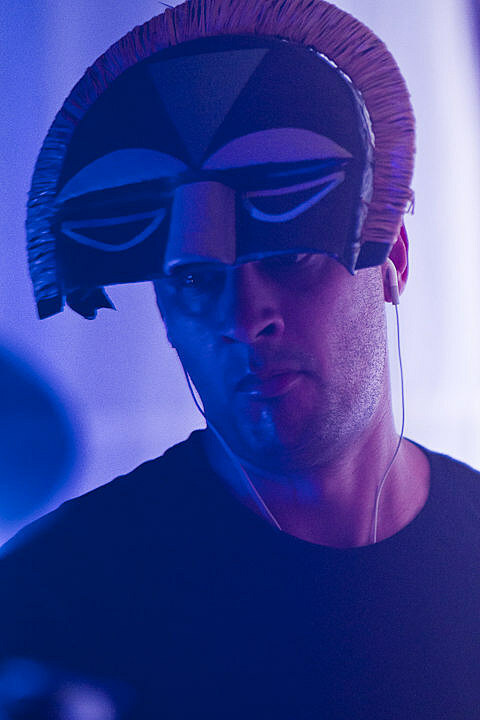 Willis just finished up a short string of North American dates with SBTRKT , that probably shouldn’t have happened in the first place. 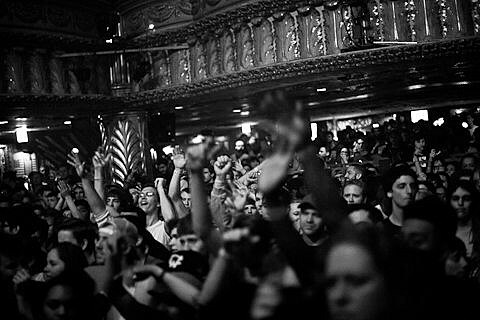 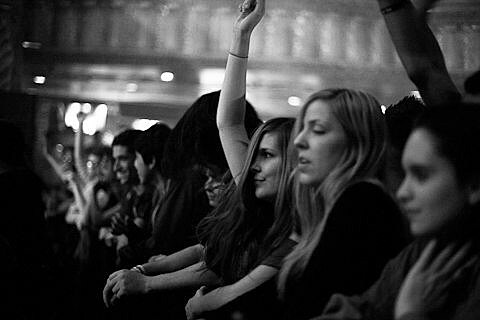 The crowd (at least at the Chicago show) was far too geared towards the electronic music scene and the stark contrast between the opener and headliner stuck out like a sore thumb. 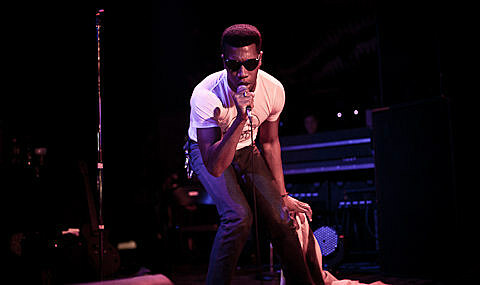 Nonetheless, Willis put on a powerful live set though not many concertgoers seemed to care (read: it was depressing). 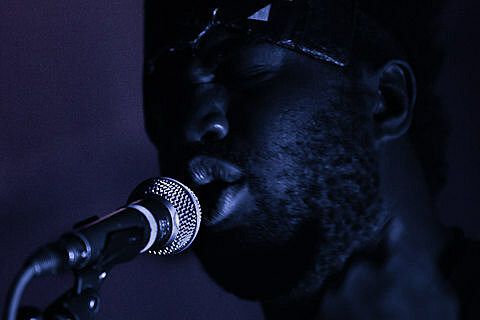 If you’d like to catch Willis in a more suitable setting, head to the Hideout on the 19th. 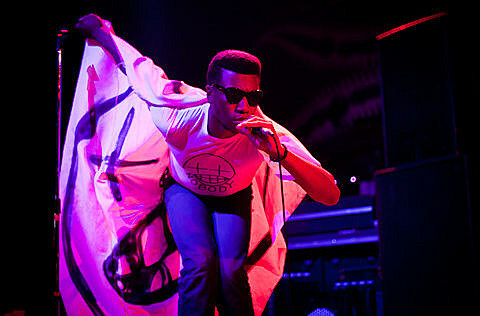 He’ll also be performing at Pitchfork Festival in July.